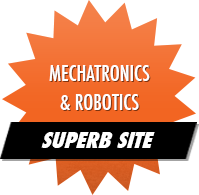 The Ryan Mechatronics site was cited among superb websites covering Mechatronics! It had a good run, but the Nav Board M3 is now EOL. Please consider X-Monkey as a more capable replacement for navigation use. We are happy to have provided flight control and power train / electrical support to Lady GaGa's Volantis project. Check out the blog for more information! USB Converter and Cable: On board antenna option with USB node and cable to allow easy com with a PC via our GUI. Please note: We are CURRENTLY OUT OF STOCK. The new Monkey platform is finishing prototype testing currently. Please contact us directly for estimated time for availability of Monkey platforms. The Power Node and USB Node are also useful, with the Power Node providing power and a means of monitoring battery voltage using ADC 2. Currently, Monkey is operational and has been used for many specialty applications. The ability to run your source code with our libraries allows you to host user code on the platform. The unit is shipped with basic code installed that passes CHIMU and GPS data out the main serial port. Other functions may be implemented in base code at the time of order. Custom software builds have been designed and implemented for various customers. Please contact us for this design support service. Rowley Crossworks for ARM - This is our preferred tool for compiling code. Rowley provides a solid compiler and IDE based on the GCC compiler base, and provides both forum and ticketed support for users. Licenses start at $150 for personal use. ARM-USB-TINY-H - This is a high speed JTAG debugger that works with the Rowley toolset, and costs about $60. Rowley has a JTAG debugger as well, the CrossConnect Lite, its just a little more costly at $100. ARM SWD Adapter - This is required for the Serial Wire Debug (SWD) format for ARM Cortex interface. It plugs into the debugger above and comes with the cable that plugs directly into Monkey's SWD header. Copyright 2012.Ryan Mechatronics LLC. All Rights Reserved. 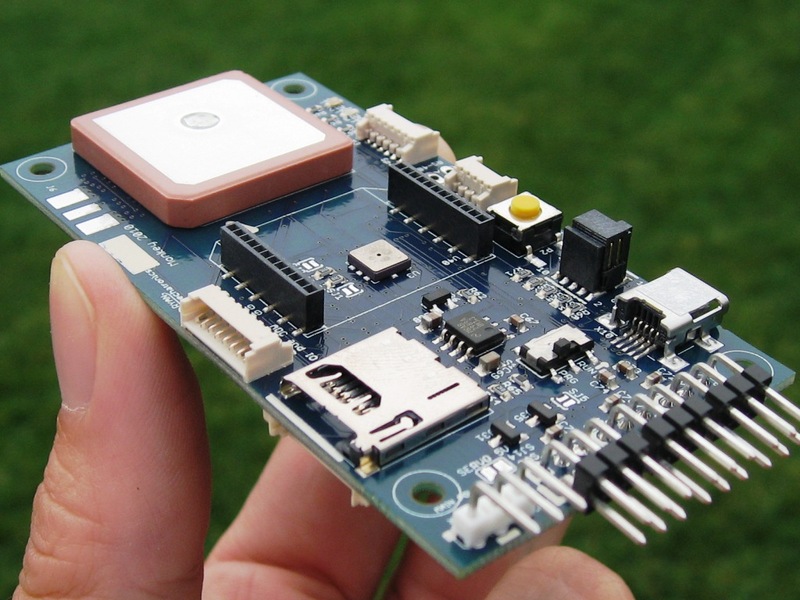 The Monkey navigation platform integrates the latest ARM Cortex processor with a high performance GPS receiver, active on board antenna, 6 opto isolated servo PWM outputs, RS-485 driver, barometric pressure sensor, micro SD card logging, 2 user serial ports, three status LED's, a serial boot loader! Monkey has a plug in interface that works with CHIMU to obtain 200 Hz attitude updates, providing a complete navigation and attitude estimation platform.